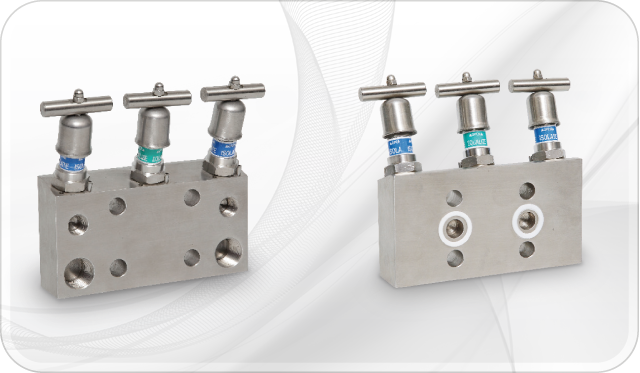 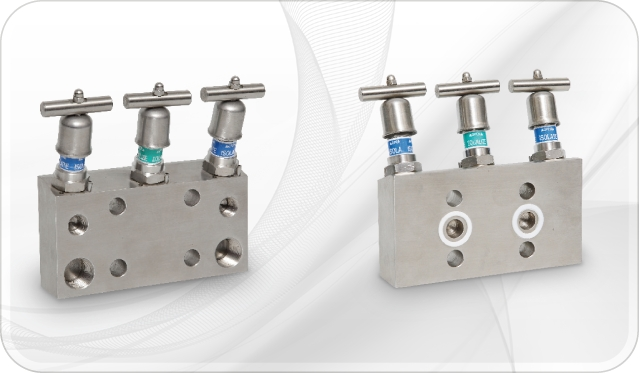 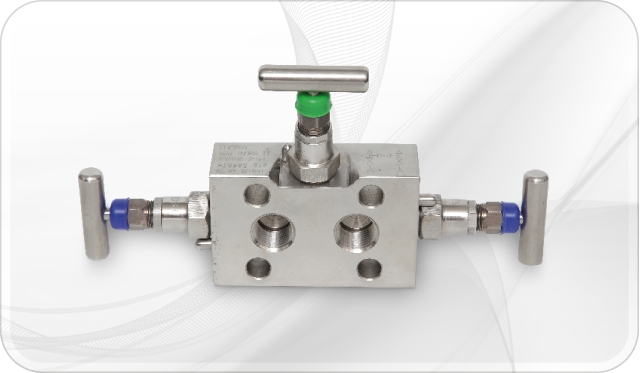 2-3-4-5 valves manifolds are used for pressure instruments isolation. 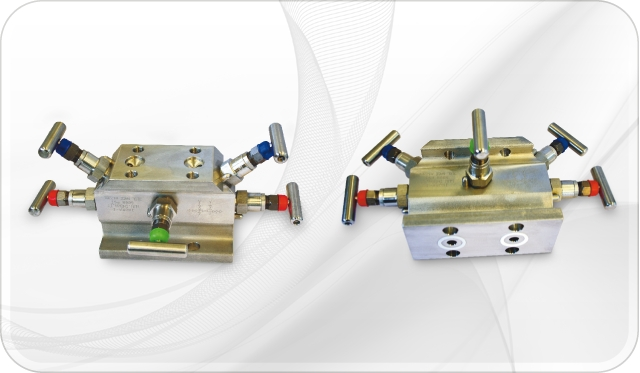 They are available in different styles and installation types. 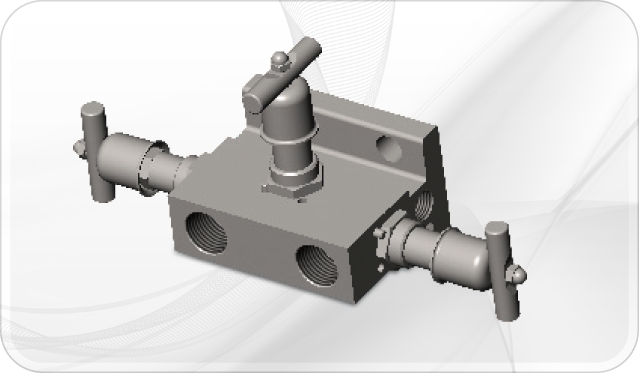 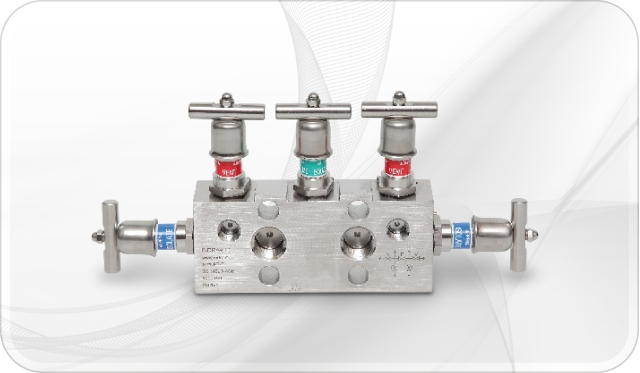 Our manifolds are versatile with their internal process installation and are designed to provide a safe & reliable pressure measurement. 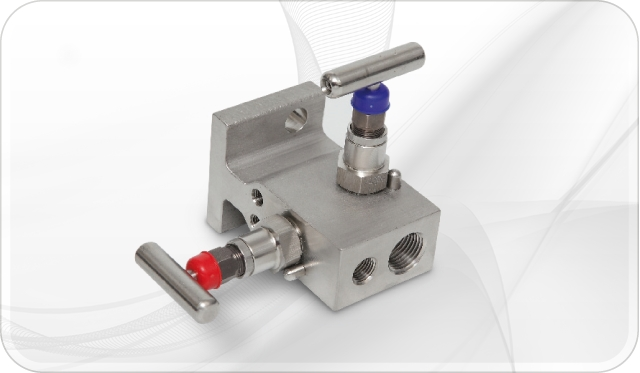 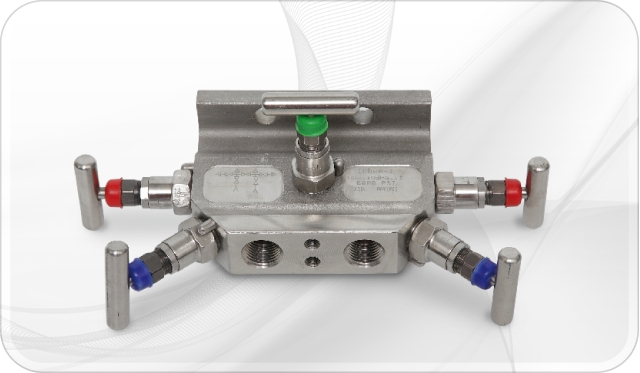 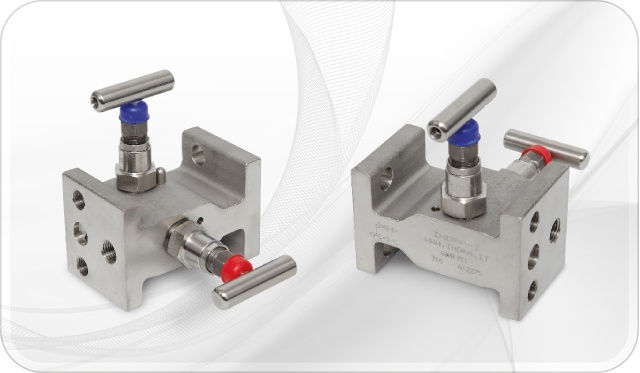 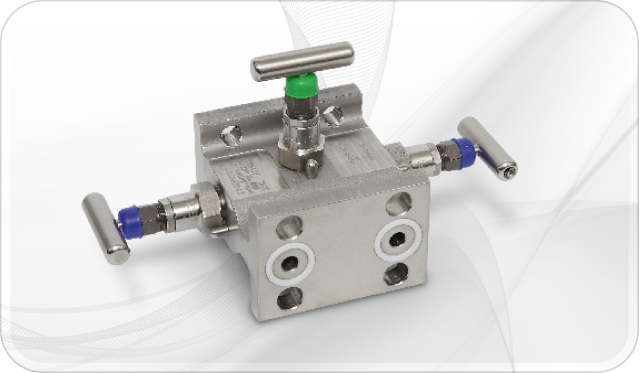 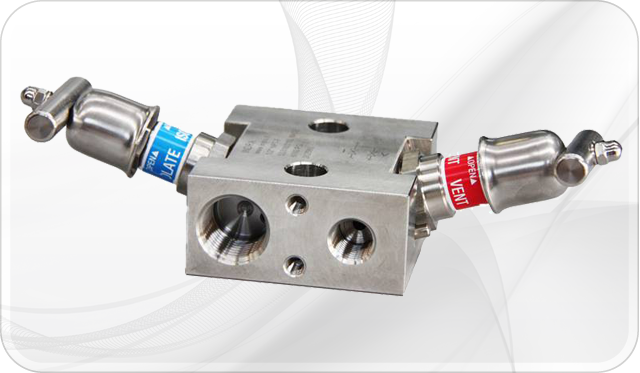 The 2-valve manifolds are designed for use in static pressure and liquid level control applications; the 3-4-5 manifolds valves are designed for differential pressure applications. 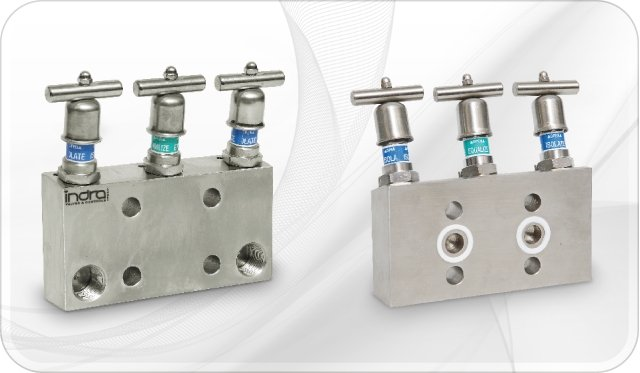 They are available with a variety of connections, (pipe to flange or flange to flange), materials and seal types (PTFE or graphite).